QUICK JUMP: Contestants Pageant Information How to compete in Miss Colorado USA & Miss Colorado Teen USA 2007? The 2007 Miss Colorado USA and Miss Colorado Teen USA pageant concluded with Keena Bonella winning Miss and Hilary Cruz winning Teen. 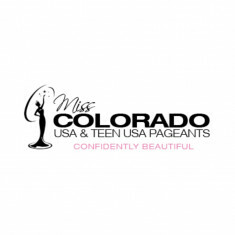 How to compete in Miss Colorado USA & Miss Colorado Teen USA?